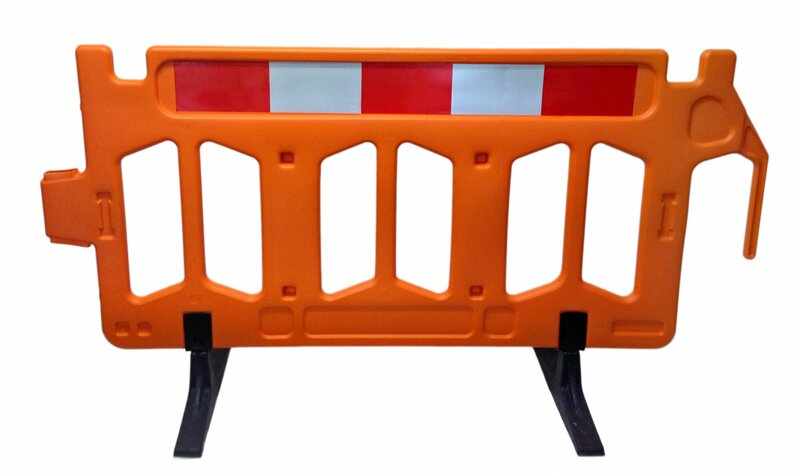 Crowd control barriers are visible physical barricades that control and direct traffic flow at public events. 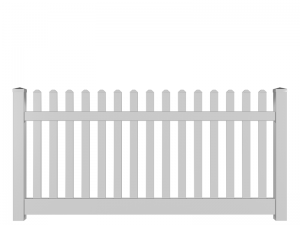 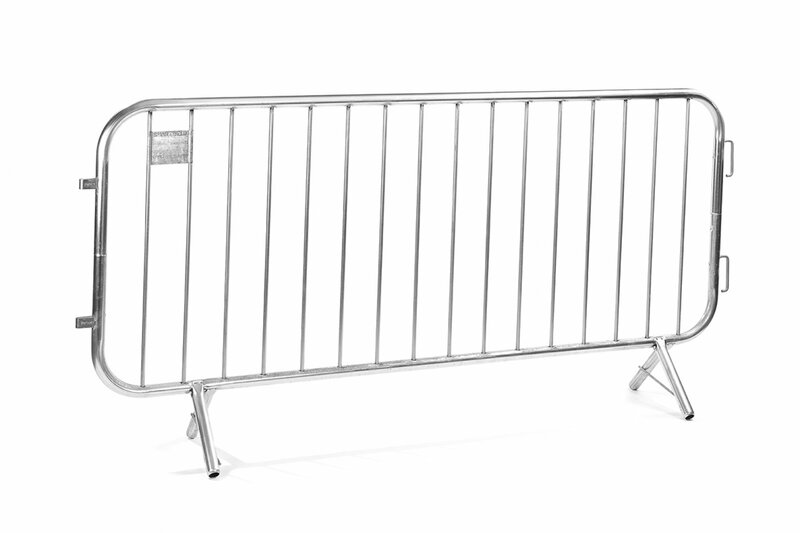 You will frequently see barricades at political rallies, outdoor festivals, sporting events, and parades. 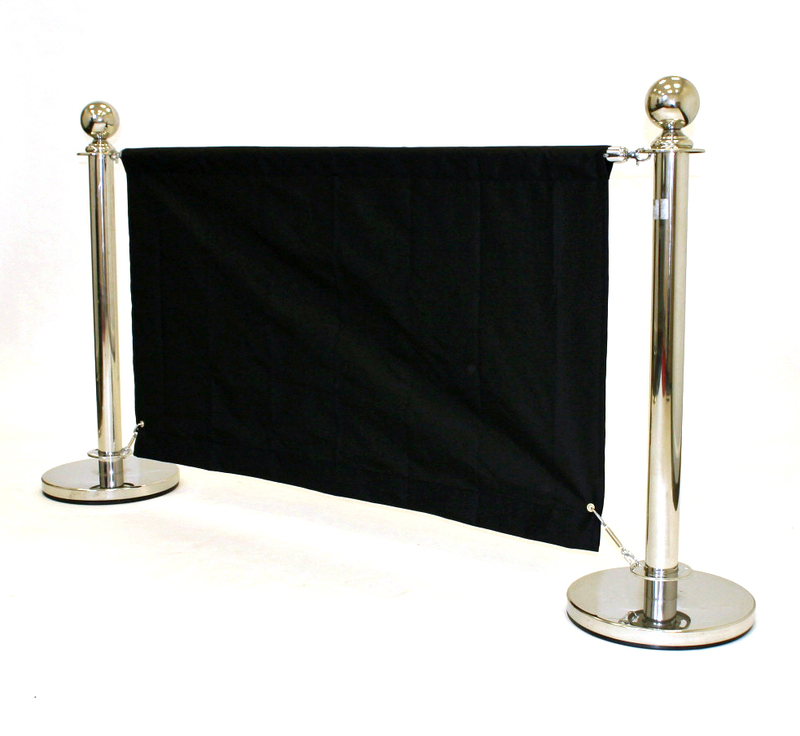 Event organisers use crowd control equipment to safely direct and facilitate the crowd while keeping the spirit of the event intact. 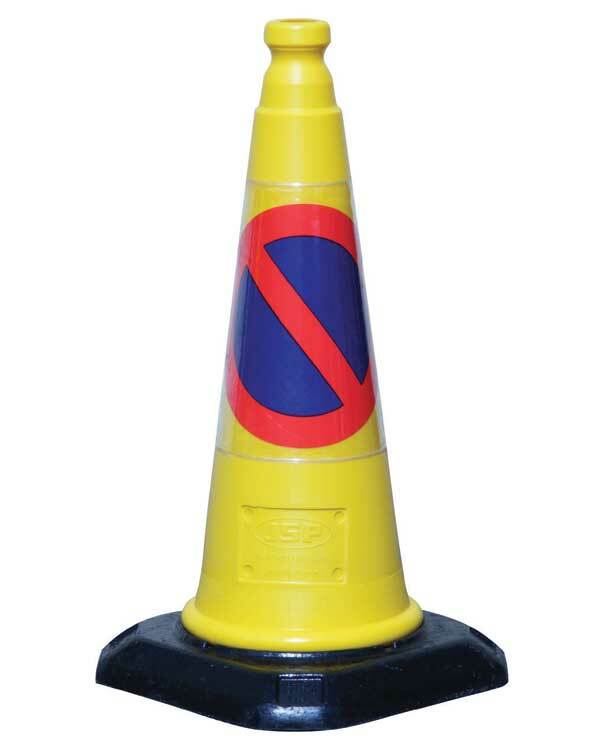 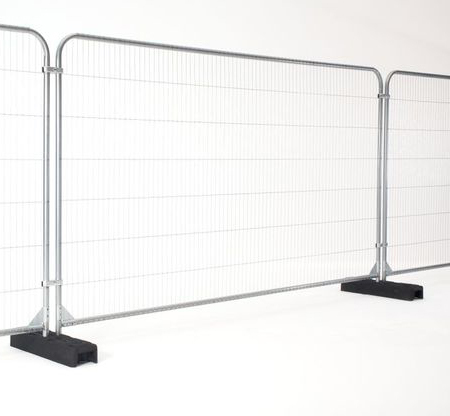 Crowd control barriers are being required more frequently by health & safety. 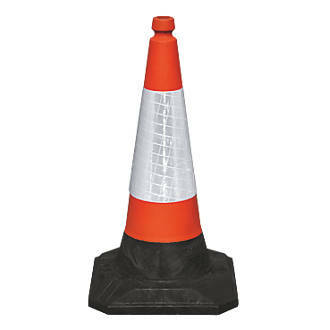 We regularly supply to large events such as MCM Comic Con as well as local celebrity appearances and product launches. 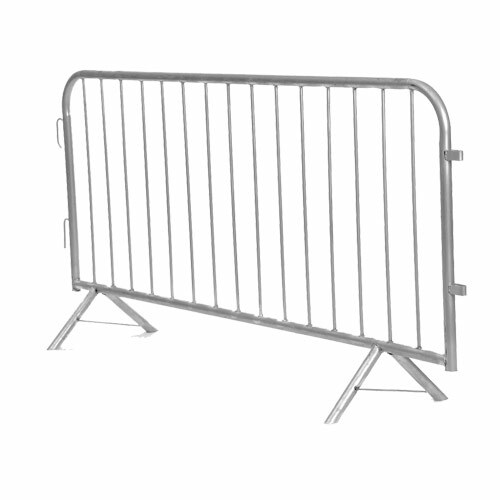 Contact the event hire team if you are unsure of the type of crowd barriers that would be suitable for your event.